South Park: The Stick of Truth was one of the major titles initially planned to be published by the now-defunct THQ. When all the madness happened with THQ and its assets, the fate of South Park: The Stick of Truth was up in the air. However, Ubisoft nabbed the rights to the game for just over $3 million. The game was supposed to release on March 5th, 2013, but the auctioning off of the title pushed it back to an unknown date. Despite not appearing on Ubisoft's release schedule for this year, the mega publisher has asserted to VideoGamer.com that the title is still on track for 2013. They provided no further update for the title to the gaming news site, just that it will release in 2013. When in 2013? We don't know. This RPG will likely do well whenever it releases, but one would assume that Ubisoft is smart enough to keep it away from the likes of Grand Theft Auto V and their own Watch_Dogs, both set to drop this fall. 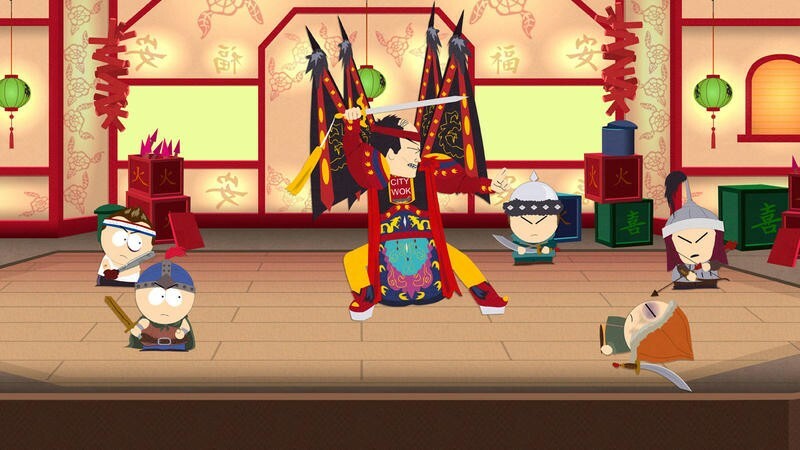 We'll have more on South Park: The Stick of Truth in the coming months.